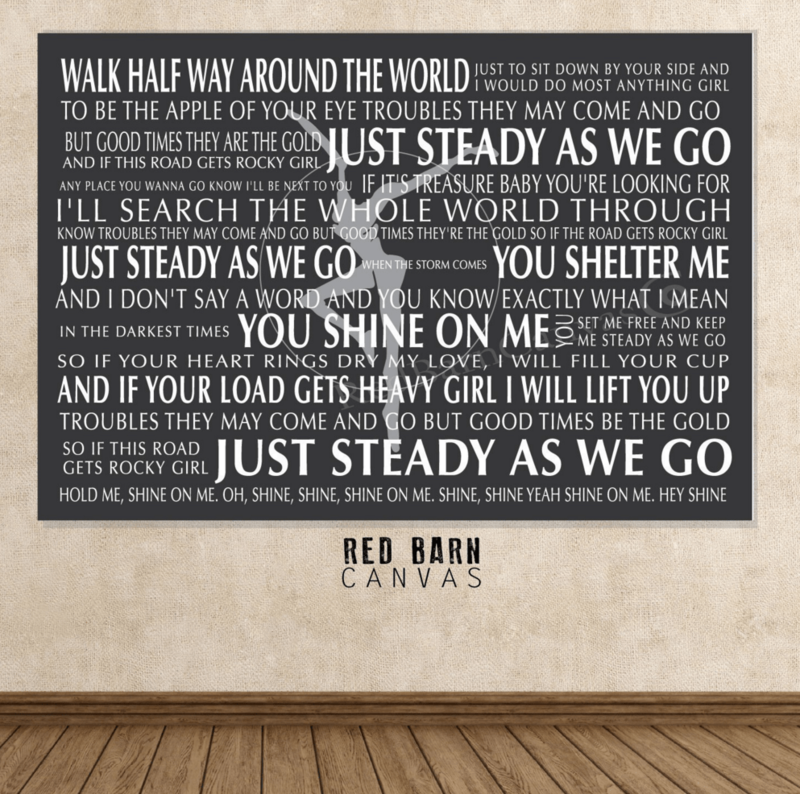 Celebrate, Dave Mathews Band, Dave Matthews Band, DMB lyrics, Most popular DMB lyrics, red barn canvas, So Damn Lucky, Steady as we go, You and Me. 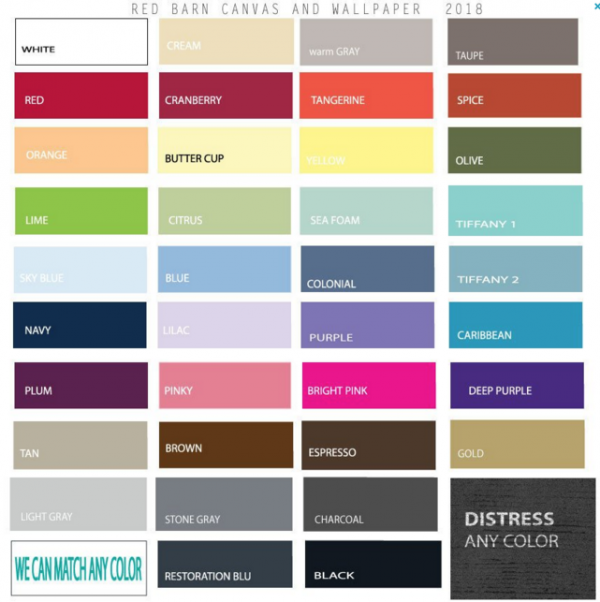 AT RBC we design and manufacture all of our products from start to finish. 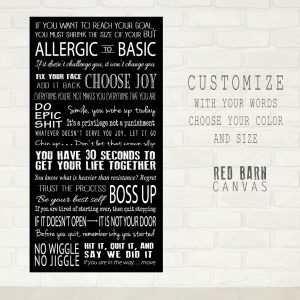 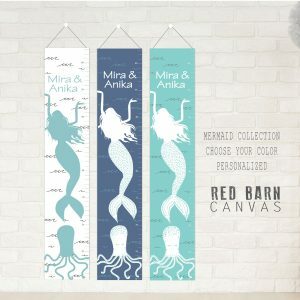 * Printed on high quality Poly Cotton blend canvas with a matte finish. 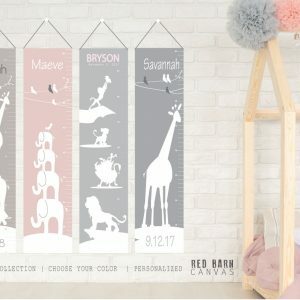 Designed similar to train station destination signs, and customized by you. 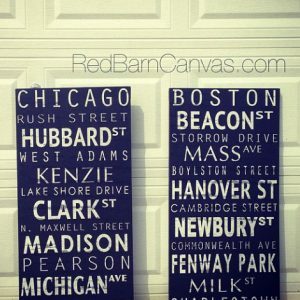 This is a cool, and fun way to remember the places you have traveled. 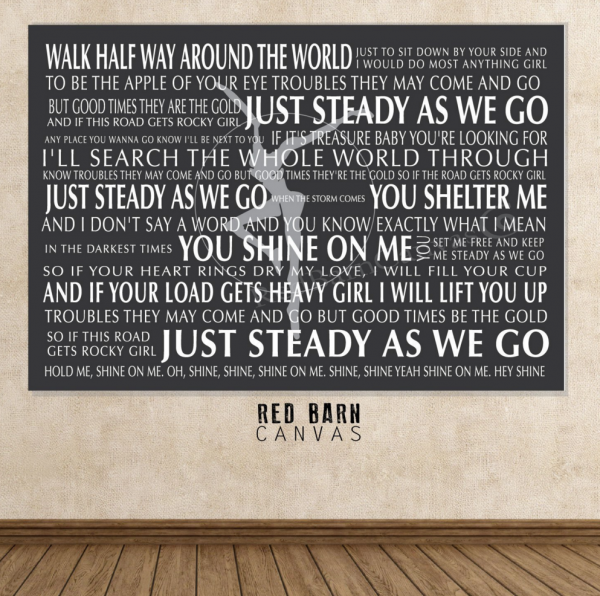 Personalize it for a special wedding couple by using: where they met, first date, favorite spots, where they live, etc.. We can design this with a clean Modern look or a worn Vintage finish.